Turmeric Golden Milk, Turmeric Golden Mylk, Turmeric Lattés, Turmeric Tea, Turmeric Shots, Turmeric Flu Tonics, Turmeric Smoothies and Haldi Doodh as it’s known in India are coming to a café near you. 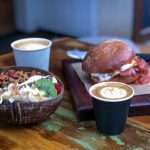 Baristas in hipster cafés the western world over are brewing and blending their little yellow fingers off to keep up with demand. It’s all thanks to the latest lifestyle obsession with personal health and wellness. 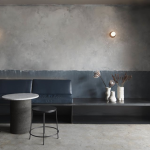 The wellness wannabes are all racing to get their hands on the ‘newest’ superfood to gain some sort of winning edge over the active wear crew sitting at the café table over yonder still sipping cold pressed juices and kombucha. It looks like they’ve found it in turmeric. You only have to take a look around Instagram where there are currently more than 186,000 #turmeric and 13,000 #goldenmilk hashtags. 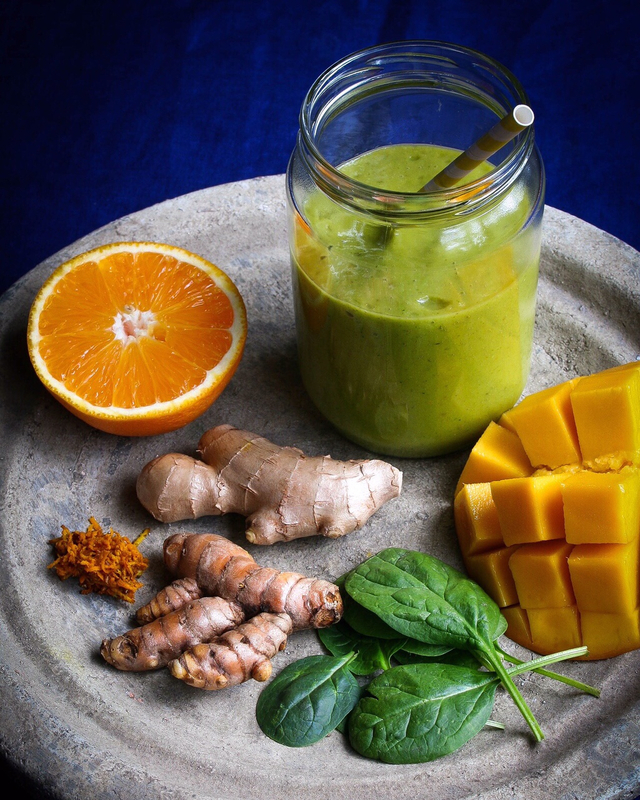 Other than looking darn pretty in your photos – what’s all the fuss about Turmeric Golden Milk? 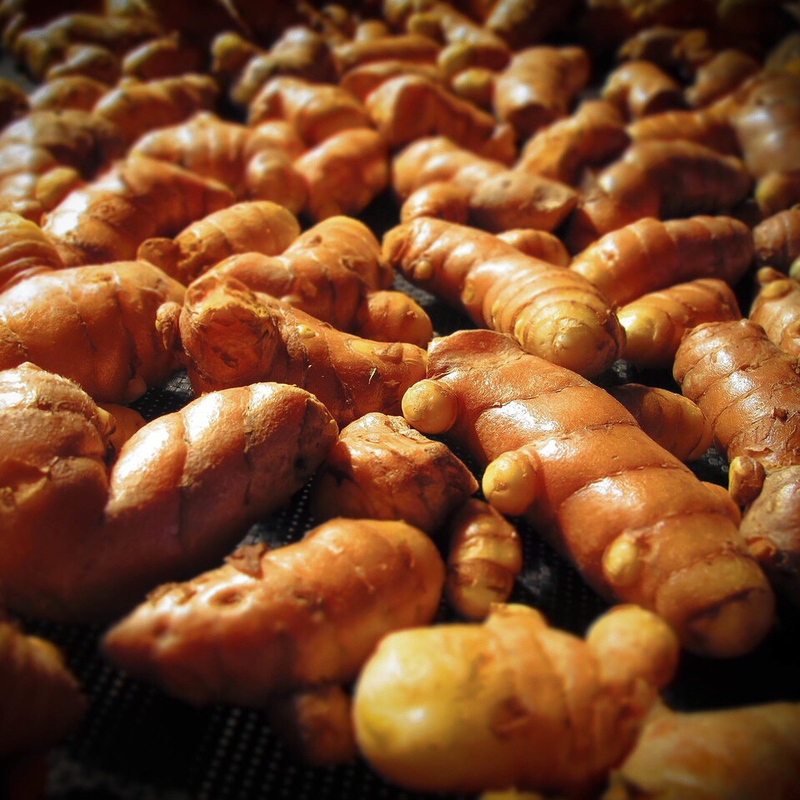 Let’s take a look at turmeric. Turmeric is regarded as a functional food or a food that may have a positive effect on health other than just nutrition. 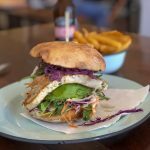 According to Google’s recently released 2016 Food Trends Report (United States based) functional foods are so in right now and turmeric is currently the most ‘Googled’ functional food followed by Apple Cider Vinegar, Jackfruit, Manuka Honey and Kefir. 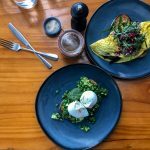 It seems that lifestyle ‘Googlers’ want to understand everything about the benefits of the foods they are eating and how to optimise their diet to look and feel their best. Their food focus is about fulfilling a functional need rather than satisfying their hunger or taste. That’s good, because turmeric on it’s own tastes pretty ordinary! Turmeric is a perennial rhizome plant indigenous to South East Asia. It belongs to the ginger family. The plant grows a metre or so high and it develops finger shaped rhizomes beneath the ground. The rhizomes can be boiled and dried and turned into powder but, like a lot of things, it is even better to eat the rhizomes fresh. Turmeric plants also grow elegant flowers from the base, which are used in Asian cooking, along with the leaves of the plants too. For thousands of years, turmeric has been used in Ayurvedic health treatments to warm the body and treat a wide variety of conditions from digestive issues to sinus problems. It has also been used topically on stings and grazes for its antibacterial properties. Plenty of research is currently being undertaken into the potential health benefits of turmeric and its active property, curcumin, which is believed to contain anti-inflammatory and antioxidant properties. It’s really important to note that curcumin is poorly absorbed into the bloodstream so if you are seeking a functional food benefit from turmeric you need to consume it with two things: 1. black pepper and 2. a good fat. Black pepper contains a natural substance called piperine that enhances the absorption of the curcumin. Also, as the curcumin is fat soluble, it is important to consume it with a good fat component such as coconut oil or full-fat milk to improve its bioavailability. 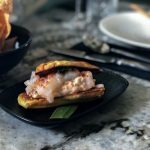 How to use fresh Turmeric? Now, like me, I’m sure you have a jar of turmeric powder somewhere in your pantry spice rack but lucky for us fresh turmeric is becoming more readily available at farmers’ markets, Asian grocers, health food stores and sometimes even in the supermarkets. I would encourage you to use fresh turmeric when possible. I even managed to grow some of my own at home this year so I would have a steady supply for curry pastes and this Turmeric Golden Milk Recipe! Turmeric is quite aromatic with slightly bitter and warming taste. You can use fresh turmeric grated into curry pastes, salad dressings, egg dishes or golden milk drinks. You can add it to cooking rice for colour or blend into your breakfast smoothie. A word of warning, turmeric stains bench tops and skin fairly easily. It will wash off your hands in a day or so but take care of porous bench surfaces. 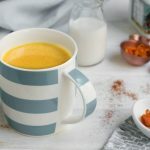 Now that you know a bit more about Turmeric and its golden goodness, here’s my recipe for Turmeric Golden Milk which will warm you from the inside out … and it taste good too! 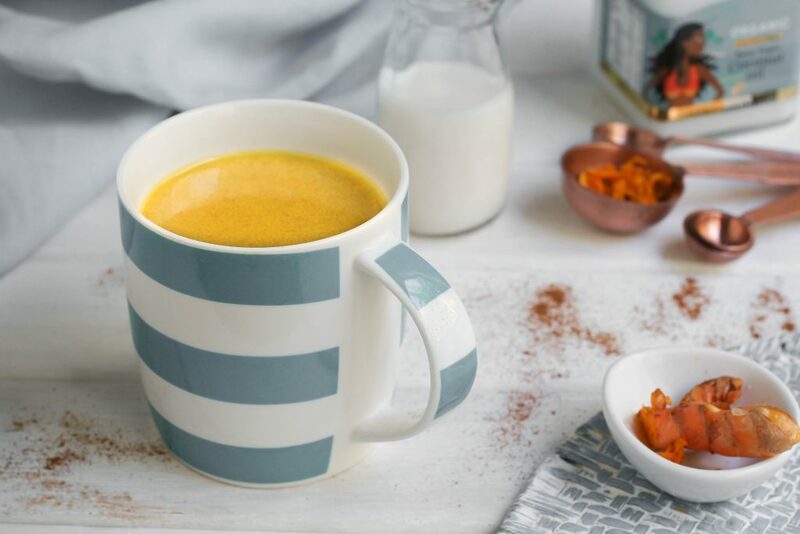 This Turmeric Golden Milk Recipe is guaranteed to warm you from the inside out and it tastes delicious too! In a mortar and pestle grind your turmeric, ginger, black pepper and coconut oil into a 'Golden Paste'. In a small saucepan gently warm your almond milk on the stovetop. When the milk reaches the boil, whisk in the golden paste and reduce the heat to low. Simmer for five minutes. Stir in your honey and cinnamon and cook for a further minute. Remove your Golden Milk from the stove and drain the liquid through a sieve into a clean saucepan to remove the turmeric, ginger and pepper lees. Return the Golden Milk to the heat if necessary for a minute or two. Pour into two mugs and enjoy! When you add the ground cinnamon your Golden Milk will change colour slightly - don't be put off by the darkened colour - it will taste delicious! You can also add a pinch of cardamon for flavouring too! I’ve been drinking turmeric tea for awhile now due to having a fractured rib. The pain was so bad as it was the third rib behind the breast bone. It felt as though I as having a heart attack. Since drinking the tea and using turmeric in everything we eat I don’t have pain anymore. Ouch! It’s great to hear that you have found some relief! Mealtime mindfulness sounds like a good balance to me! thank you Sarah … beaut article.